The differential gives the wheels on your Volkswagen the ability to turn corners. It is designed to allow the outer drive a faster rotation than the inner drive wheel during a turn. The two wheel speeds are averaged out and input as the drive shaft’s rotational speed. 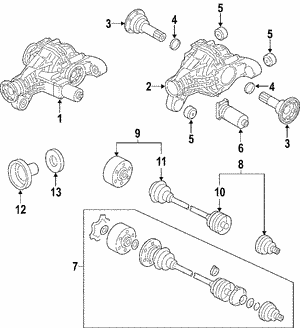 The differential on your VW Fox is made up of the drive shaft, one input and two outputs. In order to get the best performance from your vehicle, a replacement differential needs to be a genuine OEM part. Other cheap imitation parts do not offer the optimal performance for your Volkswagen. 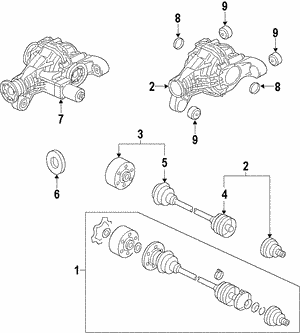 The differential is integral to the handling of your vehicle. 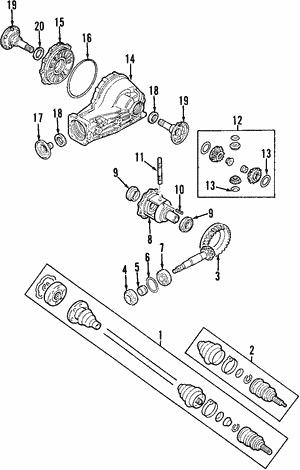 If you need to replace this part, do not use a cheap replacement part. They may not offer the best performance for your vehicle because they may not fit like the factory part. If the differential does not fit, you may find that your wheels do not turn as they should. A wheel that has a bad differential may have poor handling, worn tires and drivetrain strain. When the inner wheel is rotating too fast, the outer wheel can drag. 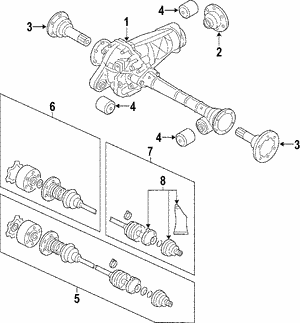 By using OEM replacement parts, you can be sure that the wheels will spin as they should. We offer fast and affordable shipping. We have no-hassle return policy. 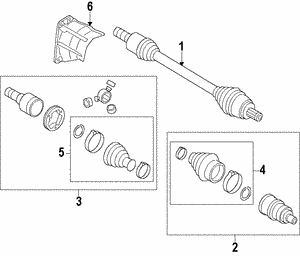 Other parts that are related to the differential include hubs, axles, drive shafts and bearings. 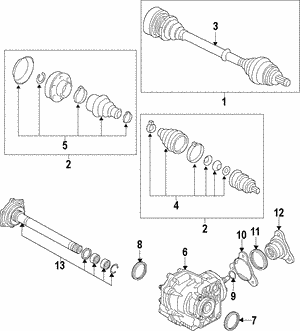 Call us today to order your replacement differential.